American and Turkish Tobacco - Shop our UnManufactured Tobaccos! 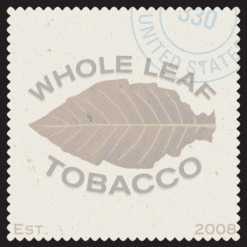 Whole Leaf Tobacco carries the finest American and Turkish tobaccos available. Our tobacco leaves are hand selected, packaged and vacuum sealed to ensure your tobacco arrives in the best possible condition. 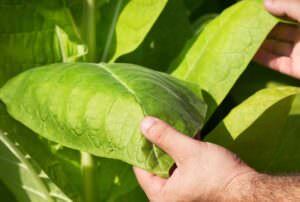 We offer a wide variety of tobacco in order to accommodate your flavor palette.